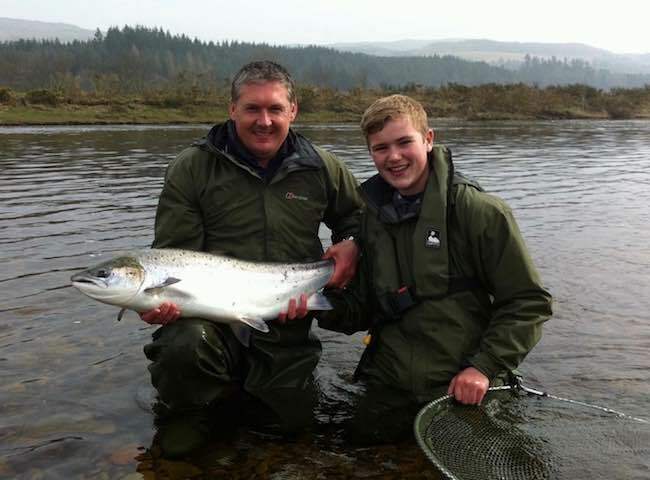 There's a fantastic thrill too when a heavyweight Tay salmon appears which they've got a habit of doing when you least expect it like was the case in this memorable River Tay encounter. This is how to look after your key business staff & associates. 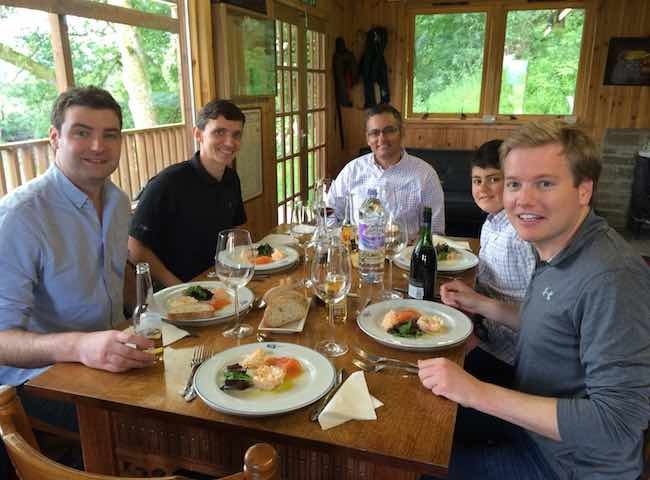 There's nothing that beats a quality lunch in a luxury salmon fishing hut overlooking Scotland's beautiful River Tay.